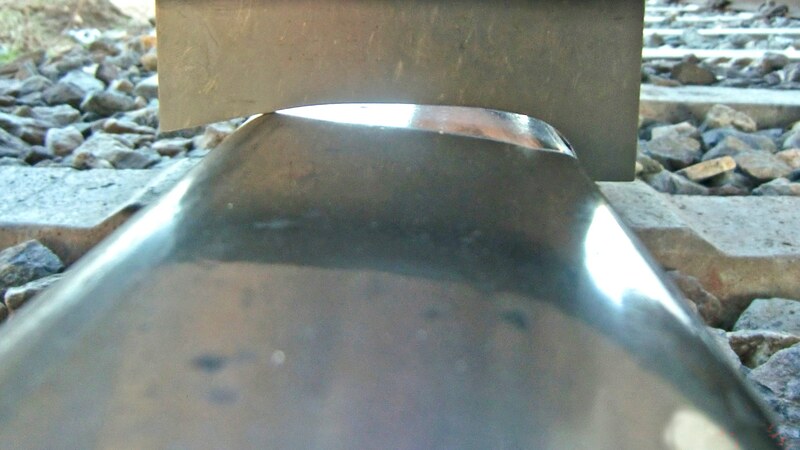 ALL RAILWAY TRACKS ARE SUBJECTED TO CONSTANT WEAR. 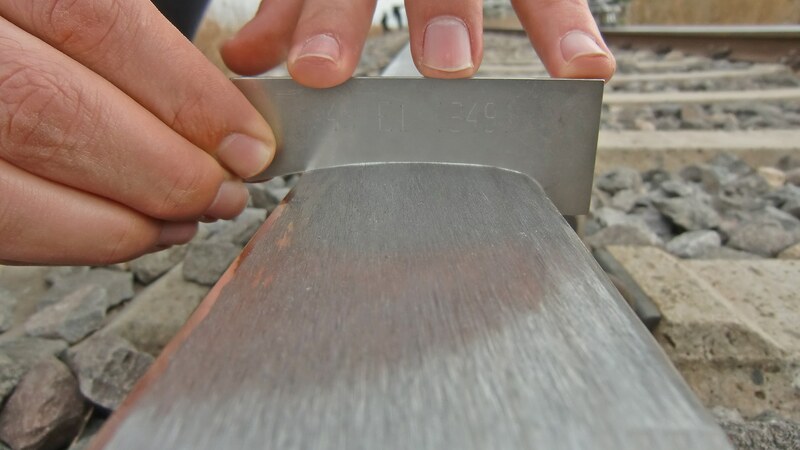 IN ORDER TO EXTEND TRAFFIC SAFETY AND RAIL SERVICE LIFE, AND TO LOWER OPERATING COSTS, RAIL PROFILES HAVE TO BE REGULARLY MAINTENANCED. 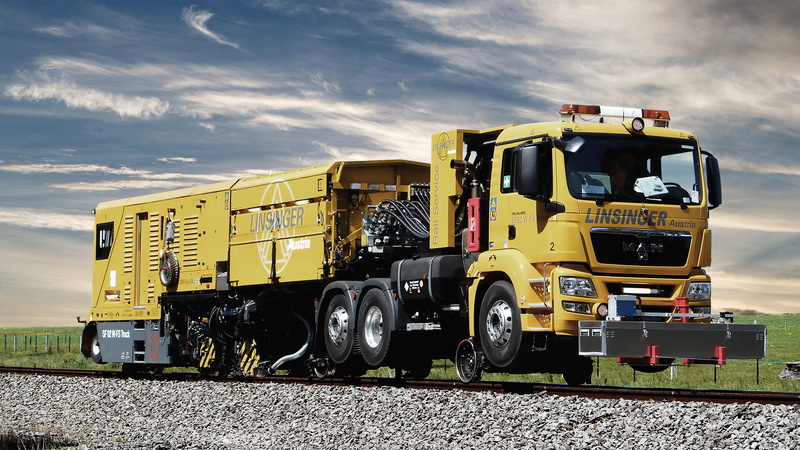 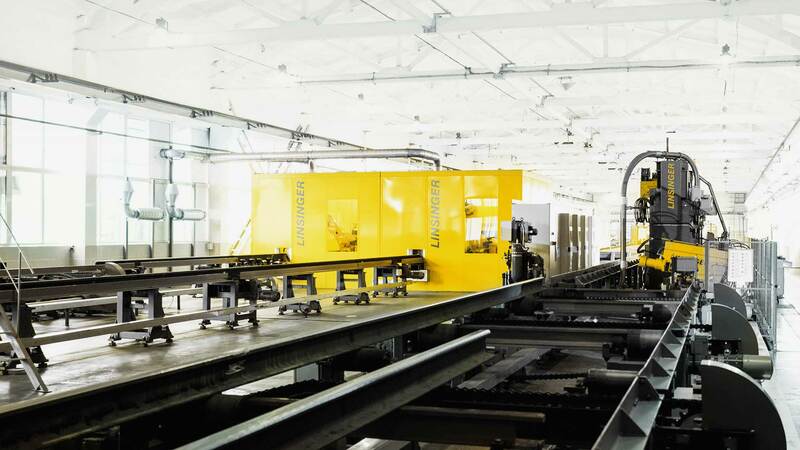 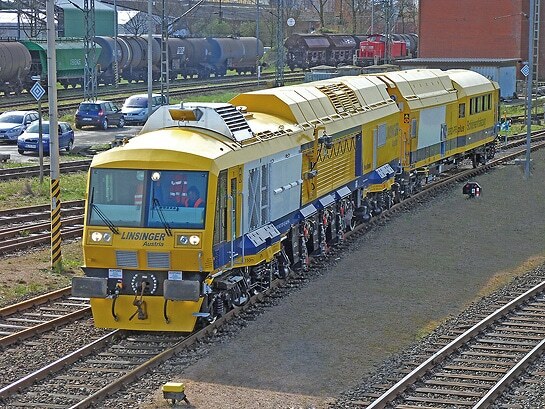 In order to keep this process and the operational malfunctions as low-key as possible, LINSINGER has developed mobile rail milling machines that enable fast rail head reprofiling and minimise traffic discruption. 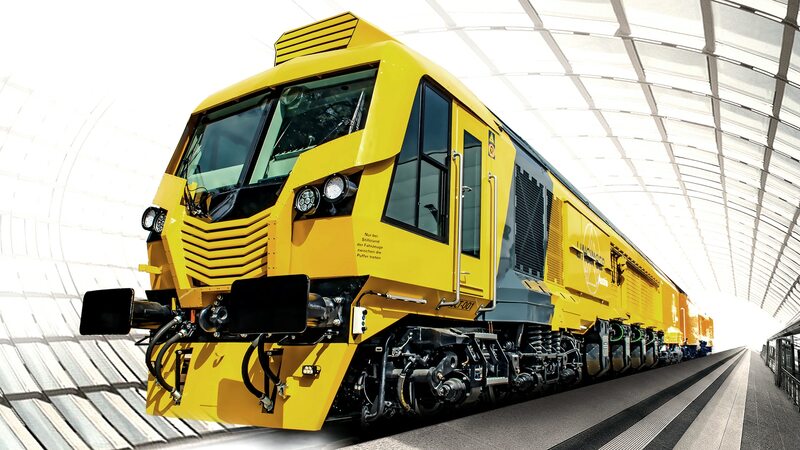 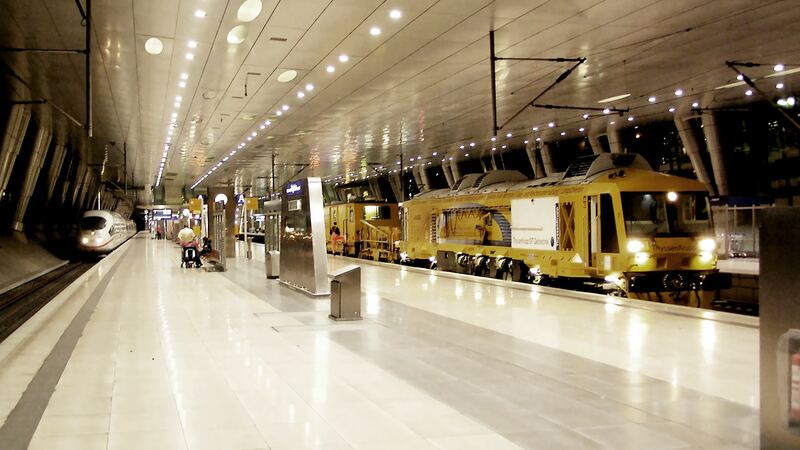 All LINSINGER rail milling machines are individually suitable for use on mainline railways, suburban trains, underground trains, trams and private railways as well as for line rails, switches, road crossings and tunnels. 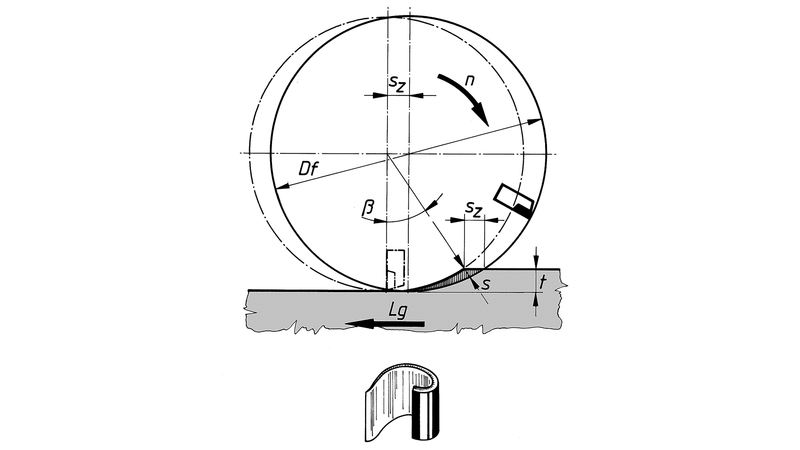 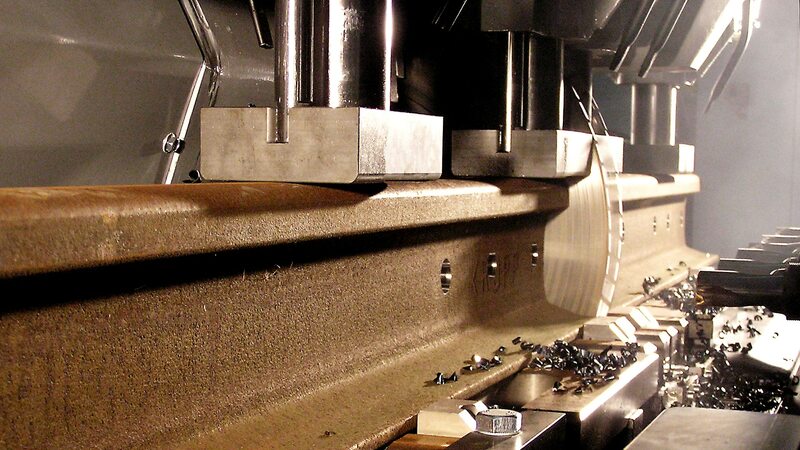 RAIL HEAD PROCESSING BY CIRCUMFERENTIAL MILLING WITH COMBINED CIRCUMFERENTIAL GRINDING.